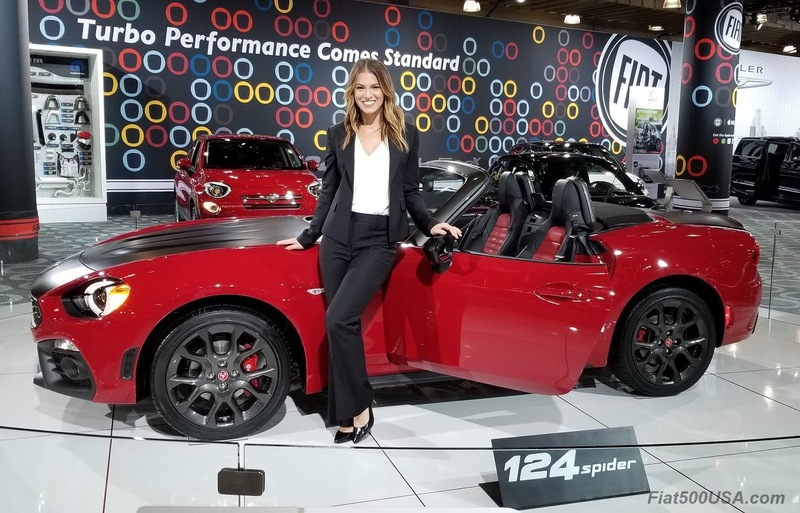 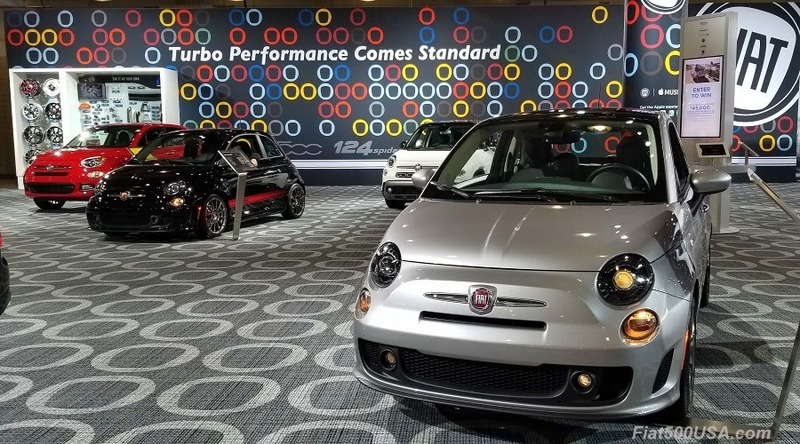 Fiat showed off their full model lineup at the 2018 New York Auto Show. The new Fiat 500 Urbana made its public debut at the 2018 NY Auto Show. 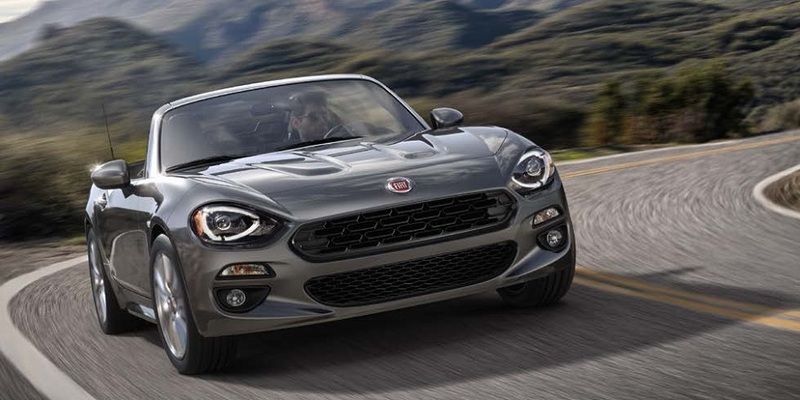 Fiat 500 Urbana and the Fiat 124 Spider. 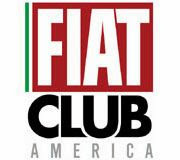 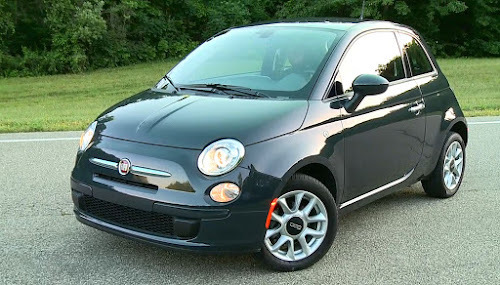 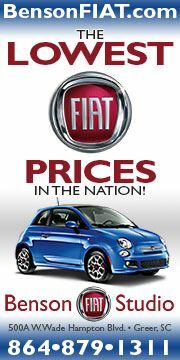 Fiat has a full range of cars - from sports to family haulers. 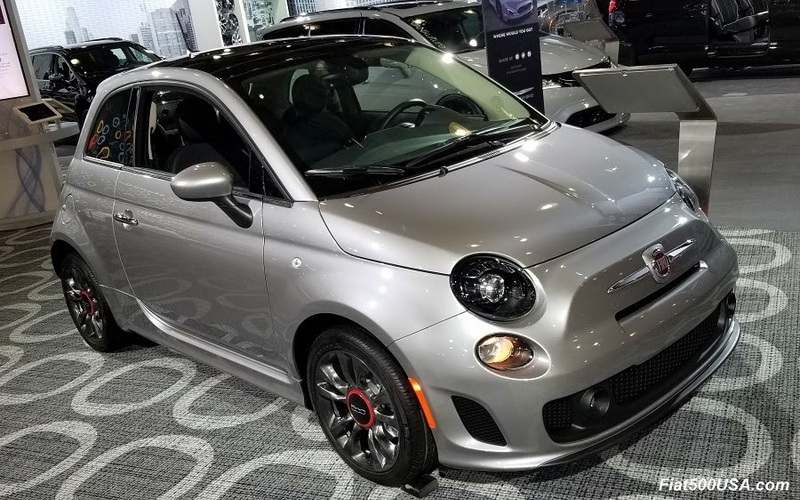 The new Fit 500X Urbana features gunmetal trim and gives a Euro-chic look. 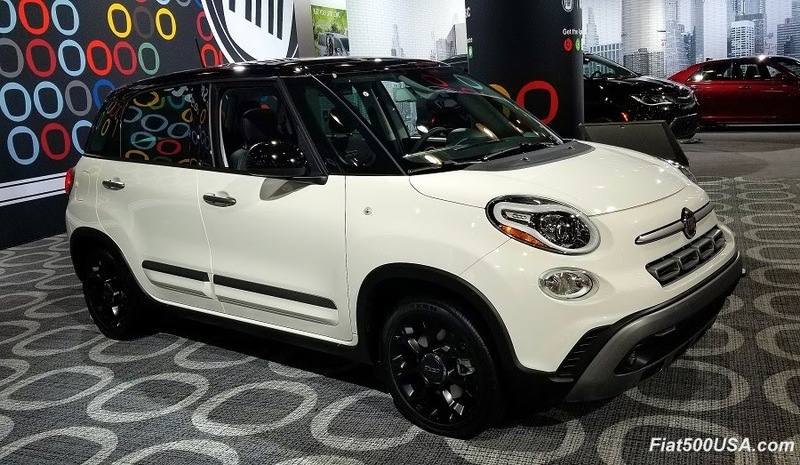 Redesigned for 2018, the Fiat 500L MPV has the room of a full size car within its small car exterior. 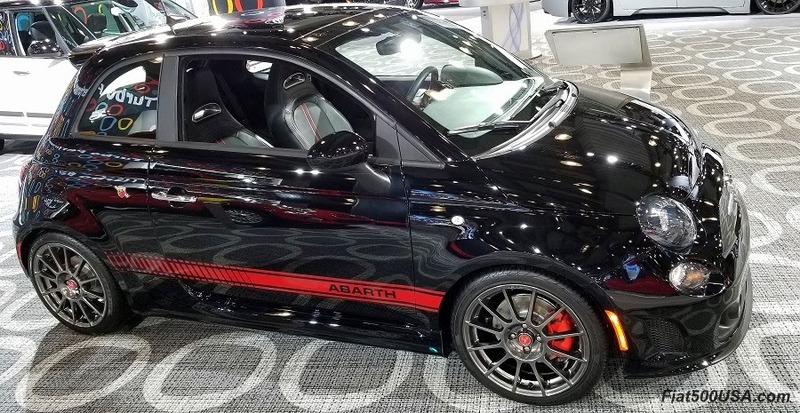 The Fiat 500 Abarth is the least expensive turbocharged sports car on the market. 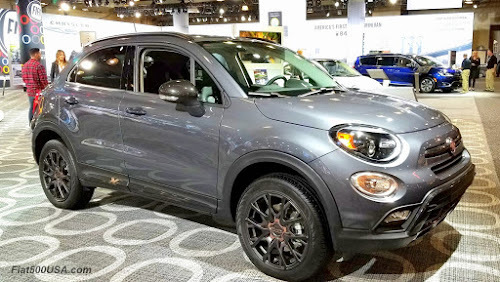 The Fiat 500X is available with a cutting edge AWD system. 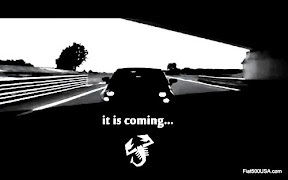 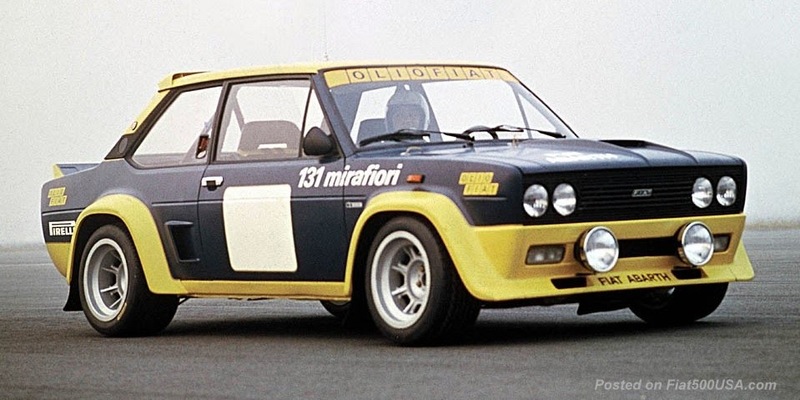 All Fiat models now come with a turbocharged engine as standard equipment. 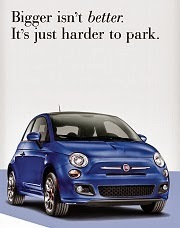 Fiats are all about personalizing and enjoying life. 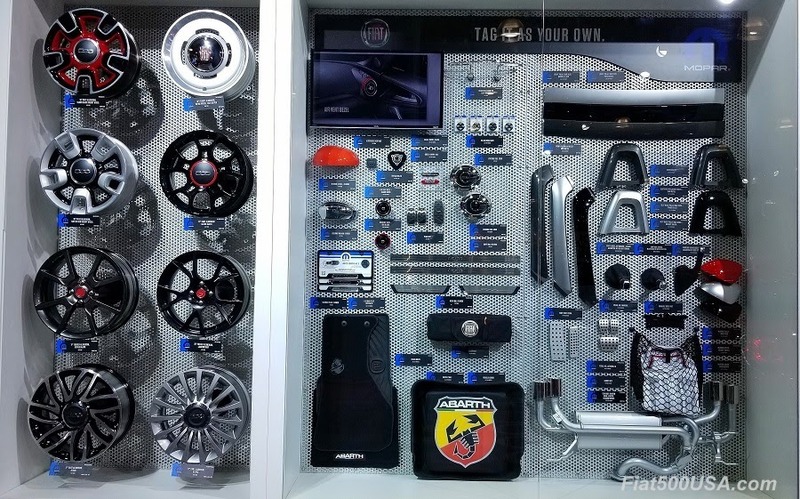 Mopar has a full range of accessories for all models, plus there is an active aftermarket offering all sorts of customizing and parts.